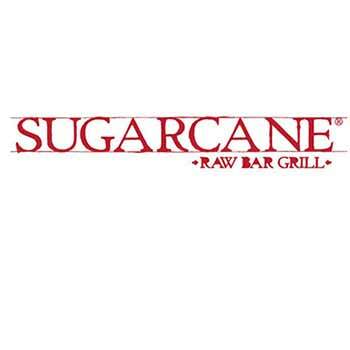 SugarCane Raw Bar is known for their innovative ‘small plate’ dishes, fresh seafood from a raw bar, their creative cocktails menu and at the heart of it all, an open fire grill. 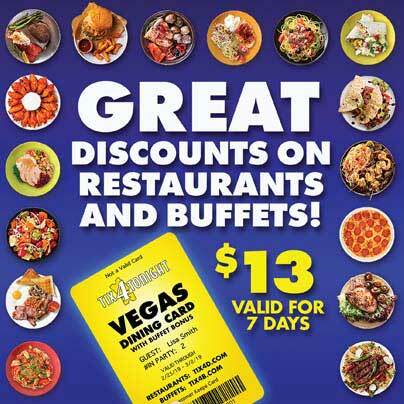 The original location in Miami was the recipient of many dining awards including “Best New Restaurant.” And now, the Las Vegas location was recently called “Las Vegas’s newest hotspot” on Good Morning America bringing all the flavor to The Strip. Enjoy incredible food in a stylish environment of salvaged raw materials like iron and wood, blended with warm and modern design of organic, ‘reclaimed’ pieces. The vibe feels cool and welcoming with a touch Cuban flair that makes you want to relax and enjoy the good life.